If the Sixers win Game 5, that mentalist may be getting some more work. Before Game 5, the Philadelphia 76ers were on the brink of being eliminated by the Boston Celtics. After blowing big leads and making unquestionable mistakes during the critical moments, it could be argued that the Sixers deserved to be up 3-1 by now instead of being down 3-1 themselves. 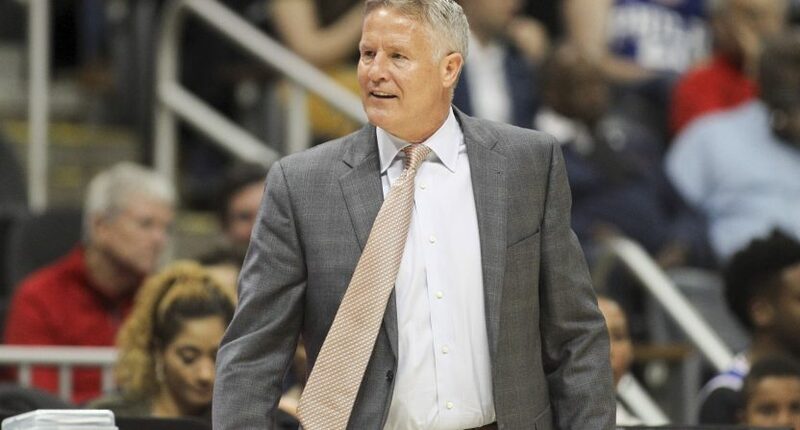 Now that the Sixers face elimination for the second straight game, head coach Brett Brown tried to take the players’ minds off of basketball and have a little fun at dinner Tuesday night. With the help of a mentalist according to ESPN. Like a magician, a mentalist does magic tricks but a mentalist focuses more on mind tricks like reading minds or practicing hypnosis. For instance, this mentalist was able to correctly ex-girlfriends of the players. The players had a wide range of belief/skepticism at what the mentalist was doing but it seemed like everyone had fun. It may sound weird for Brown to do this, especially before a crucial must-win playoff game but it makes sense in Brown’s eyes. This is a team with a lot of young players who are in the playoffs for the first time. You’re trying to ease the tension, keep the players loose and get their mind off of basketball for an hour or two so they don’t devolve into insanity. And who knows, if the Sixers win Game 5 and make it 3-2, they may be hiring a team mentalist to perform for them before every game.